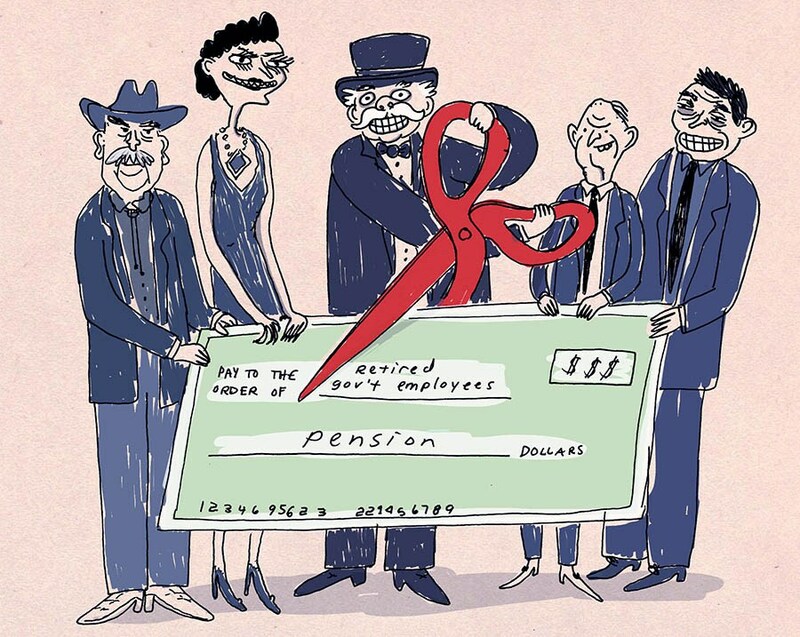 ‘NO’ to privatization in Philadelphia » Cancel Detroit’s Debt To The Banks! 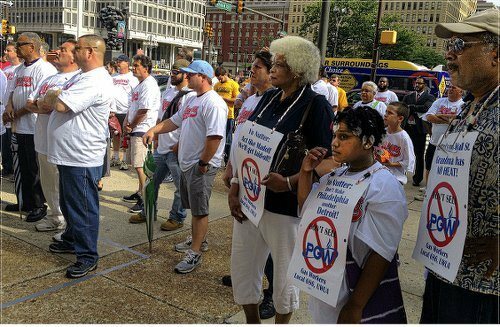 A large crowd of Philadelphia Gas Works workers and their supporters rallied outside City Hall on June 19 to stop the privatization of the city-owned utility. Utility Workers Local 686 organized the demonstration, which included a number of politicians and labor leaders, including Pat Eiding, president of the Philadelphia Council AFL-CIO. 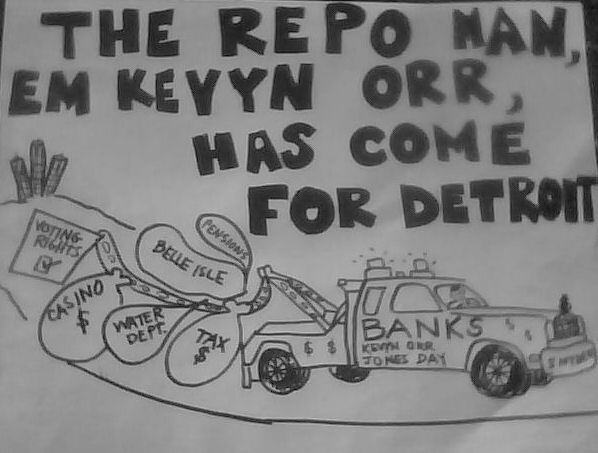 Speakers emphasized that the sale of the utility would ultimately raise heating prices for residents, decrease safety for communities, and lower wages, benefits and rights of workers.